In the ISO/IEC 27032 Foundation – Cybersecurity certification course you will gain a perspective of the challenges of designing a secure system, touching on all the cyber roles needed to provide a cohesive security solution. Through lecture and discussions, you will learn about current threat and vulnerability trends in the cyberspace and their impact on individual and organizational security. 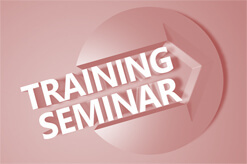 You will review standard cybersecurity terminology and ISO/IEC 27032 and ISO/IEC 27001 compliance requirements, examine sample exploits, and gain knowledge and understanding of mitigating controls. What are the benefits of Cybersecurity? What is the Scope of the ISO/IEC 27032 standard? Who is the Target Audience of the ISO/IEC 27032 standard? What is Risk Management based on ISO/IEC 27005? The ISO/IEC 27032 Foundation – Cybersecurity course is a valuable add-on to the ISO/IEC 27001 Foundation certificate and the ISO/IEC 27001 Practitioner – Information Security Officer certificate. 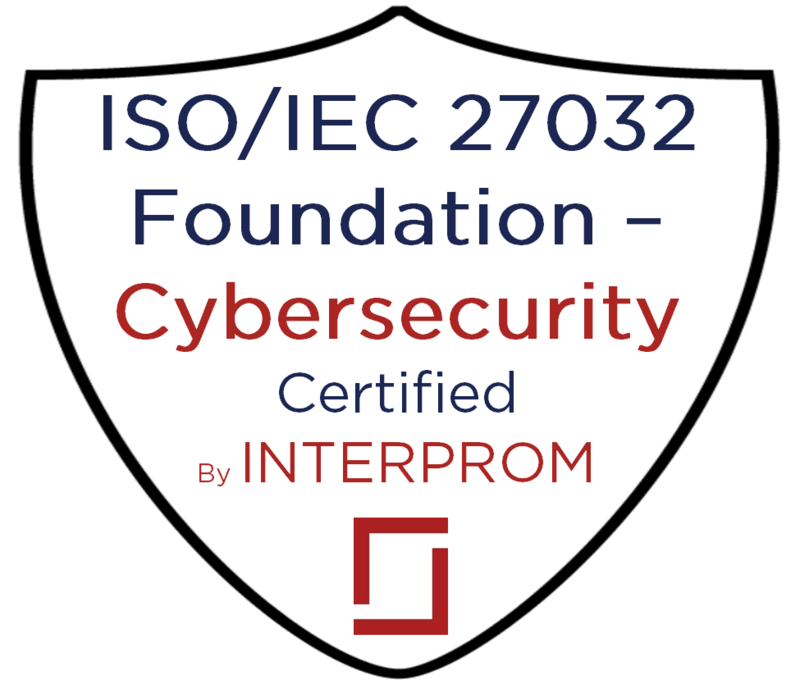 Candidates can only take the examination after successfully completing the ISO/IEC 27032 Foundation – Cybersecurity certification training course conducted by INTERPROM. Adjacent to the training course, a 60-minute, 40-questions multiple choice certification exam is held.